I have started this topic to seperate it from other more generic posts. Due for completion around April or May 2019. Lelant Saltings will receive a Parliamentary service after that with only 2 trains calling daily. I imagine all that land around the Lelant park and ride will be worth a fortune for re development before very long. Surprisingly late for a May 2019 timetable change, I have (via TravelWatch) a copy of a service consultation for the ongoing services. Looking at the list of consultees, RichardB should have a copy too. Comment is made about some local use made of Lelant Saltings, offering Lelant or the bus as alternatives. Perhaps this traffic which is within the catchment of both stations has gravitated to the Saltings because of the much better service and will revert to Lelant in the future? I am noting the extra calls at Lelant are lunchtime and school-end time. I don't know whether TWSW will make any formal input, but I would be most interested to read any views from users - as I suspect would other consultees. Those more local to the area, such as the Devon and Cornwall CRP, are far more likely to have a tuned insight than I have ... but comments / thoughts welcomed. That all looks very positive to me. Thanks Graham. Yes, I have it too. I have to say I am disappointed that the plan isn't to provide Lelant with an hourly service. As it is, the plan leaves the Lelant area with no service for much of the day and while St Erth isn't far away, you can't safely walk along the road and I don't think we should be saying "Just take the bus". Personally I think that Carbis Bay should be left as it is for the time being with an hourly service being provided at Lelant - the houses at Lelant Saltings are just ten minutes' walk away from Lelant. Once the revised service has run for the first Summer, GWR would then be able to see how it has been used and particularly if, in practice, they could fit a Carbis Bay call into all services as well as an hourly one at Lelant. 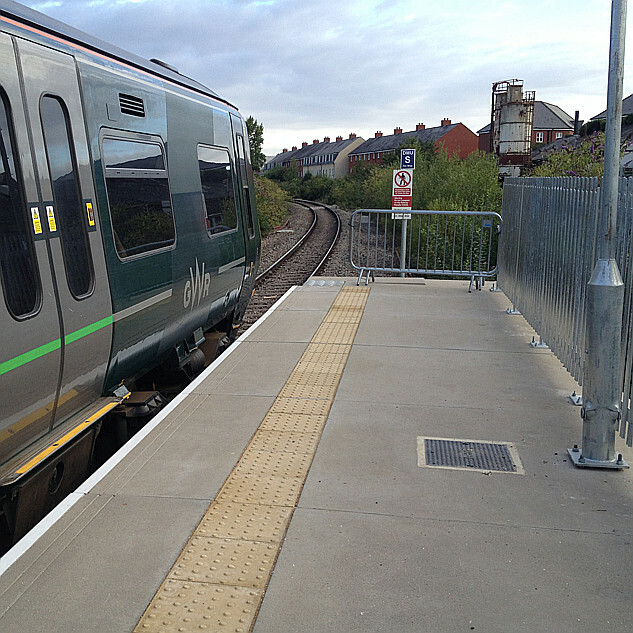 The view currently is that it will only be possible to fit one intermediate call into each train. I'll be talking to Cornwall Council and others to see what their views are before responding to GWR. It works the other way round too. GWR will be able to see how the revised service runs (with all calls at Carbis Bay), see how it has been used in practise, then fitting in an hourly call (by request) at Lelant if time/demand allows. I'm guessing extra calls at Carbis Bay are more financially incentive than an hourly service at Lelant? Pinches of salt and interpretation needed all around and a reminder that if you look back at historic figures, they have been heavily distorted (I think) by things like line rover / buy for any journey ticket schemes, etc. Carbis Bay numbers are not dissimilar to ... Topsham, Pewsey, Cookham ... (looking for places with between 200k and 250k per annum) ... short journeys, hourly train, logic might suggest that if the average wait time for people arriving randomly at the station was proportionally less to their average journey time, a significant uptake might be expected. ORR figures do not give destinations, but Carbis Bay with an average wait of 30 minutes and an average journey time of 8 minutes has a 4.0 ratio. If you're hoping for a suggestion / conclusion here, sorry, I have none ... just looking at numbers to help understand the conundrum / choice(s). stay at the (very busy) holiday Park nearby. Yes, but if you look at a map its not too far to St.Erth. Looking at the same map you can see Carbis Bay catchment area is easily ten times the size of Lelant Saltings, and its not just a seasonal resort. 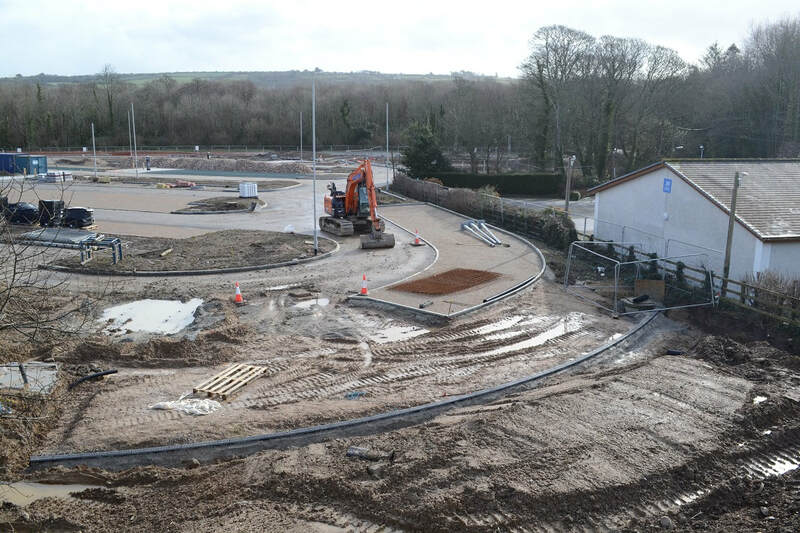 • Once St Erth multi modal hub is open, all trains to call at Carbis Bay and parliamentary service for Lelant Saltings. Lelant to have an hourly service. Rest of document very interesting too! I agree the document referred to by grahame is most interesting. It seems to be a very well considered wish list for the new franchise to live up to. Someone/groups seem to have really done their homework. If anyone is interested, I have Lostwithiel Town Council's submission to the consultation as a word document. Yes, I have a personal interest in Item 14 which is looking very positive.